By Mark Goodacre. Regular podcast by the editor of this site. 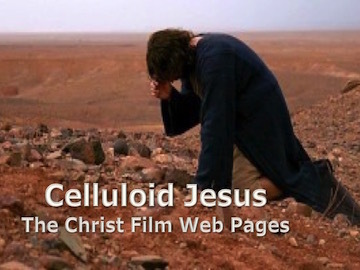 Each podcast is around 10-12 minutes long, and many deal with topics related to Jesus in Film. By Matt Page. 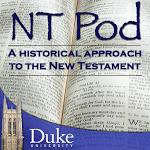 5-10 minute podcasts offering reflections on several major Jesus films. From Matt Page of the Bible Films Blog.